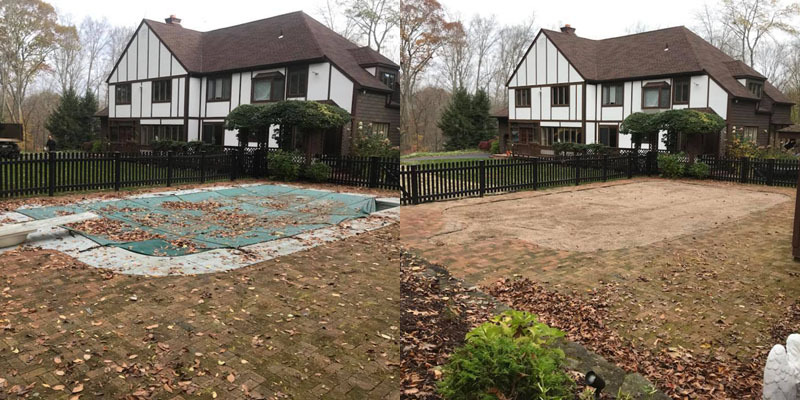 Neighborhood Services offers turnkey pool removal in all of Connecticut including Hartford, Torrington, Southington, Meriden, Waterbury, Danbury, Fairfield, New Haven, Milford and Bristol. We retain a small, dedicated crew with ownership that continues to be hands-on with every project. Anything is possible, Just Ask! We also offer expertise in structural demo, filling, grading, landclearing, and more. We have the capability to take your project from idea to reality. Are you ready to get rid of that money pit in your backyard? Neighborhood Services is your local solution! 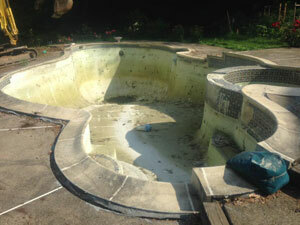 Choosing to remove your swimming pool can be a smart financial decision and can increase the value of your home. Pool maintenance costs can average out to $3,000 - $4,000 dollars per year. 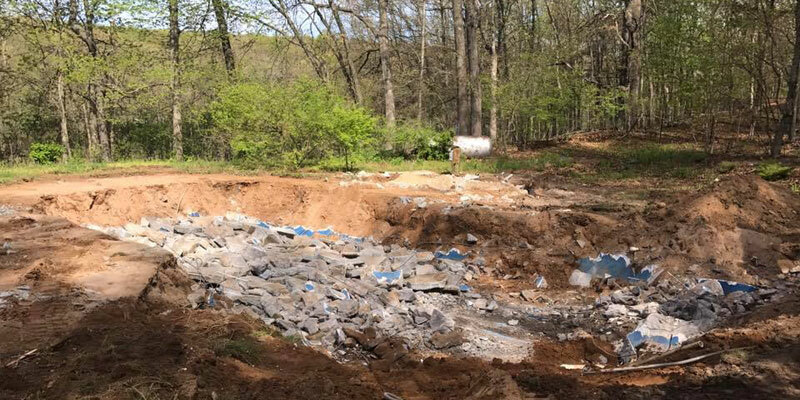 The experienced team at Neighborhood Services, LLC has the right equipment and know-how to complete above-ground and inground pool removal in Connecticut. We serve Bristol, Hartford, Torrington, Southington, Meriden, Waterbury, Danbury, Fairfield, New Haven, Milford and nearby cities. 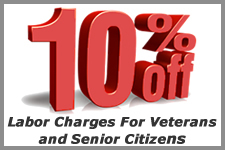 Call us today at (860) 463-2279. Neighborhood Services, LLC has proudly served Hartford, Litchfield, Fairfield, Middlesex and New Haven Counties since 2000 with expert residential demolition. Whether we need to tear down a deck to install a patio, remove an old shed, or tear down a barn that has become a hazard, we are here to help. 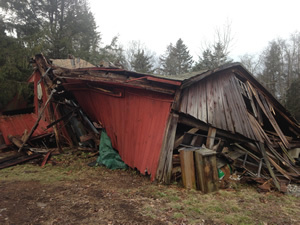 We’re a demolition contractor that is fully licensed and insured in the State of Connecticut. We work with our customers every step of the way to ensure the job gets done to their satisfaction. 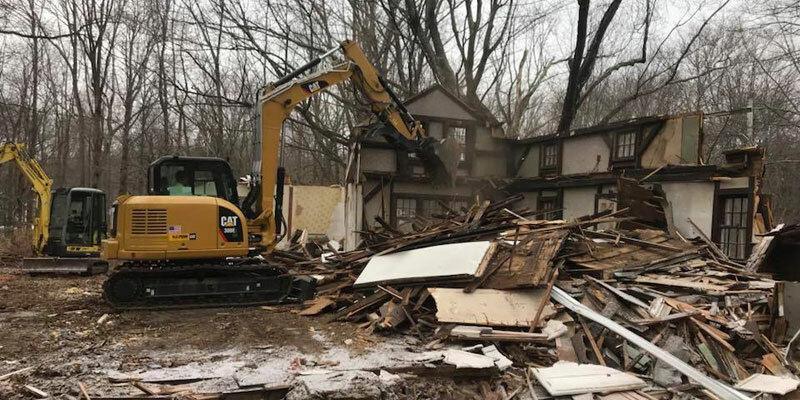 Get accurate, efficient, affordable, and safe demolition services from your local source of residential demo, Neighborhood Services, LLC! Do you have a junk boat sitting in your backyard? Neighborhood Services is here to help. We can get rid of that unsightly boat that has been sitting for years so you can get your space back. We can handle small to medium size junk boats. If it can fit in a dumpster then we can help you get rid of it. Our professional site clean up crews are efficient and reliable, and you can't beat our customer service. Call us today at (860) 463-2279 to get your property cleaned up and cleared out.